The Main Investigative Department of the Investigative Committee completed the investigation of the criminal case with regard to fraud during cargo transportation. 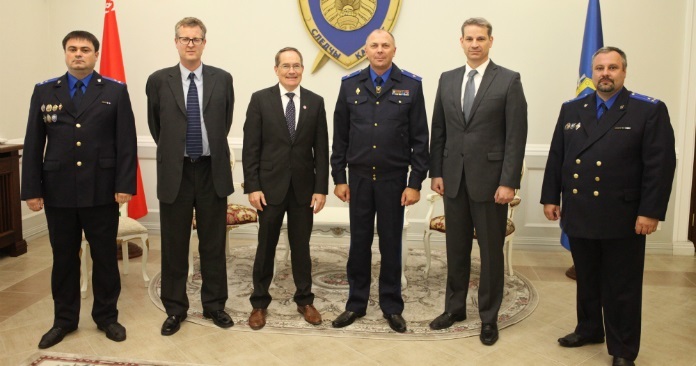 As previously reported, it became possible to reach the organizers of the criminal scheme thanks to the painstaking work of the investigators with the operational support provided by the Central Department for Combatting Organized Crimes and Corruption of the Ministry of Internal Affairs. 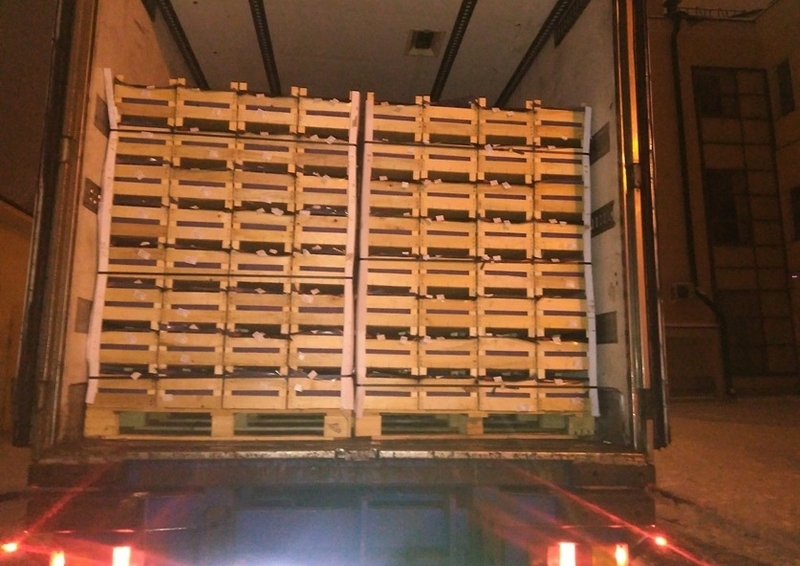 According to the investigation, an unemployed citizen of Russia and a citizen of Belarus, the founder of a private enterprise in the field of cargo transportation, created an organized group to commit cargo thefts. Later, two more Russian citizens were involved in this group. The activities of the group were carried out in accordance with the assigned roles. Managers were mainly engaged in developing schemes of thefts, finding cargo, providing partners with communication tools for conspiracy, searching for distribution channels for the stolen stuff. Two Russian citizens were the main performers. They were responsible for cargo transportation to the place of unloading. In addition, in some cases, other persons were involved in thefts. 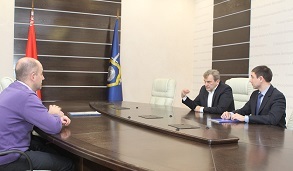 In this criminal case, the driver (he was aware of the true purpose of cargo transportation, but he did not know that the illegal actions were committed by an organized group) and the “dispatcher” (he was searching for goods to be stolen and he participated in the negotiations with representatives of the companies), citizens of Belarus, were also accused. The essence of the scheme was that the defendants using the website of the transport exchange were searching for customers interested in transporting fruits within the territory of Belarus, as well as to Russia, and they offered their services for delivering of goods. While communicating with the customers, the defendants presented themselves as employees of various transport companies with good feedbacks and reputation. The prices for the services were lowered by the organizers (in comparison with competitors) in order to get the goods for sure. After arriving at the place of loading, the men provided the customer with fake documents with regard to tractors and semi-trailers. Fake license plates given for other cars and to other owners were installed on the vehicles. The resulting cargo was sold in Russia. The materials of the criminal case include five episodes of the theft of fruits (strawberries, pomegranates, apples), some of which were determined by investigative means. Another attempt to steal more than 19 tons of pears in February 2018 was stopped, and as a result, five people were caught red-handed, i.e. members of an organized group and the driver involved in the theft. Damage to business entities and individual entrepreneurs in the result of fraudulent activities determined during the preliminary investigation was more than 150 thousand Belarusian rubles. 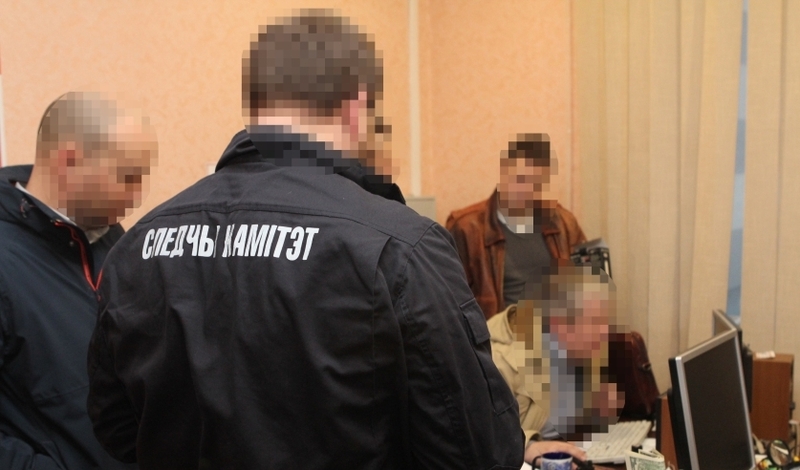 Property of the accused totaling more than 389 thousand rubles including cash, jewelry, cars, computer equipment, land and real estate was sequestrated. The actions of six defendants were defined under Part 4 of Art. 209 (fraud) of the Criminal Code of the Republic of Belarus, the actions of five of them involved in the episode with the attempt to steal pears were additionally defined under Art. 14 and Part 4 of Art. 209 (attempted fraud) of the Criminal Code of the Republic of Belarus. A 41-year-old citizen of the Russian Federation was also charged with using a fake document (Part 1 of Article 380 of the Criminal Code of the Republic of Belarus). The man used a passport in the name of “Shchadilov Artem Konstantinovich” when receiving goods, and with its help he acquired two SIM cards of a mobile operator. A preventive measure in the form of detention was applied to five men; another citizen of Belarus signed acknowledgement of travel restrictions and proper behavior.